A migraine is a type of headache characterized by an intense throbbing pain in one side (forehead, around the eyes or back of the head) or both sides of the head and is sometimes accompanied by sympathetic nervous movements/reaction such as nausea, vomiting, diarrhea, cold hands/feet, decreased blood circulation, palling of the skin and sensitivity to lights/sounds. 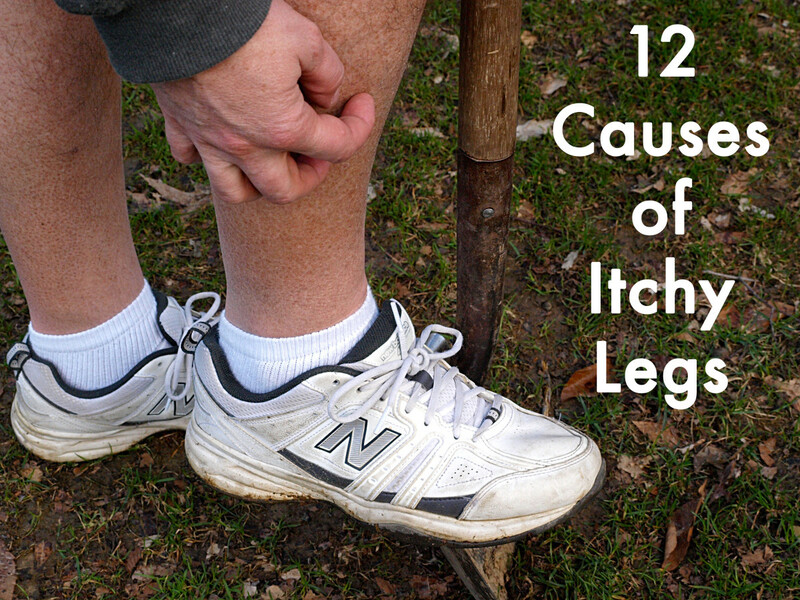 The pain is caused by the chemicals released by the nerve fibers that coil around the large arteries of the brain, when these nerve fibers are being stretched due to the enlargement of blood vessels (vasodilatation). The continuous enlargement intensifies the pain and if untreated, the pain can last from 4 to 72 hours. 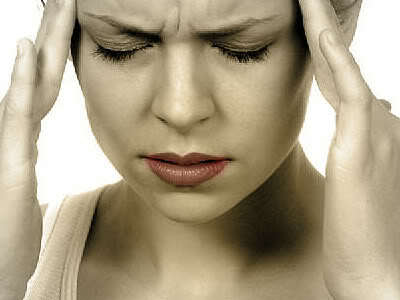 Migraine is a chronic condition and the attacks are recurring. 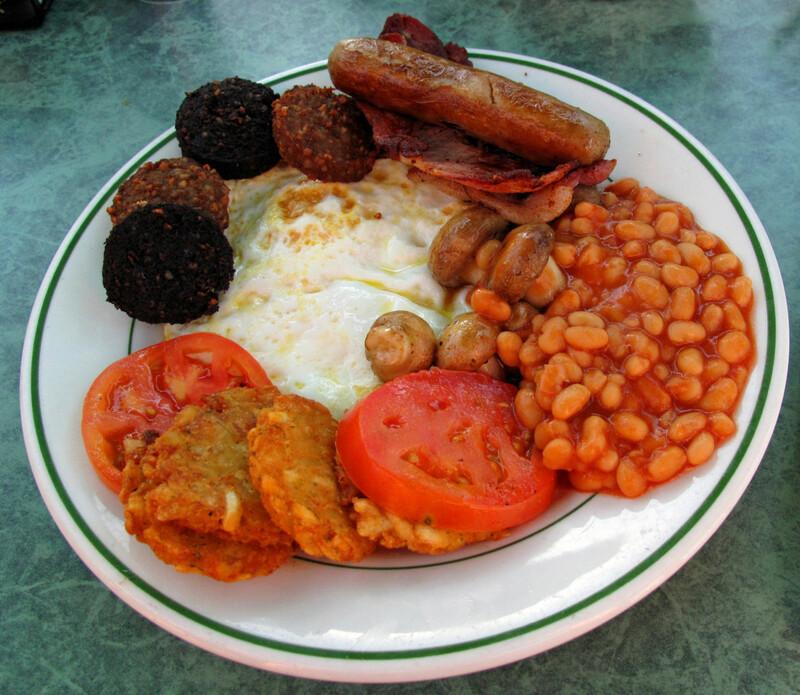 However as we age, the frequency and severity of attacks gradually decreases. 1) Vertebrobasilar Migraine involves malfunction of the brainstem, the lower part of the brain which gives us an automatic sense of consciousness and balance. Symptoms of this form of migraine include dizziness (vertigo), double vision and fainting. 2) Hemiplegic Migraine as the term implies involves weakness or numbness of one side of the body and paralysis similar to a stroke condition. Note that the weakness or paralysis is only temporary but it may also last for days. 3) Retinal or Ocular Migraine is a rare form of migraine involving the eyesight or vision, having blind spots (scotomata) or blindness on one side for less than an hour that can be coupled by a headache. Permanent blindness or irreversible loss of vision is the complication of this condition. 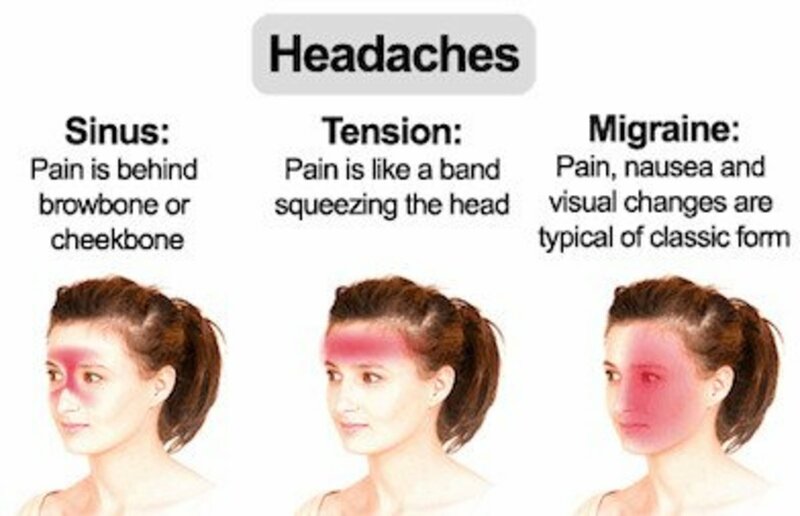 Migraine is basically diagnosed by the presence of symptoms. However, the doctor may still conduct other series of tests like blood test, spinal tap, brain scan (CT/MRI) to check whether it is just a normal form of vascular headache or a manifest of other serious medical condition such as having a brain tumor or internal hemorrhage. Believe it or not, children may suffer from migraine too. After puberty, it is more prevalent among girls. The symptoms of migraine in children may include stomach pain and frequent vomiting. 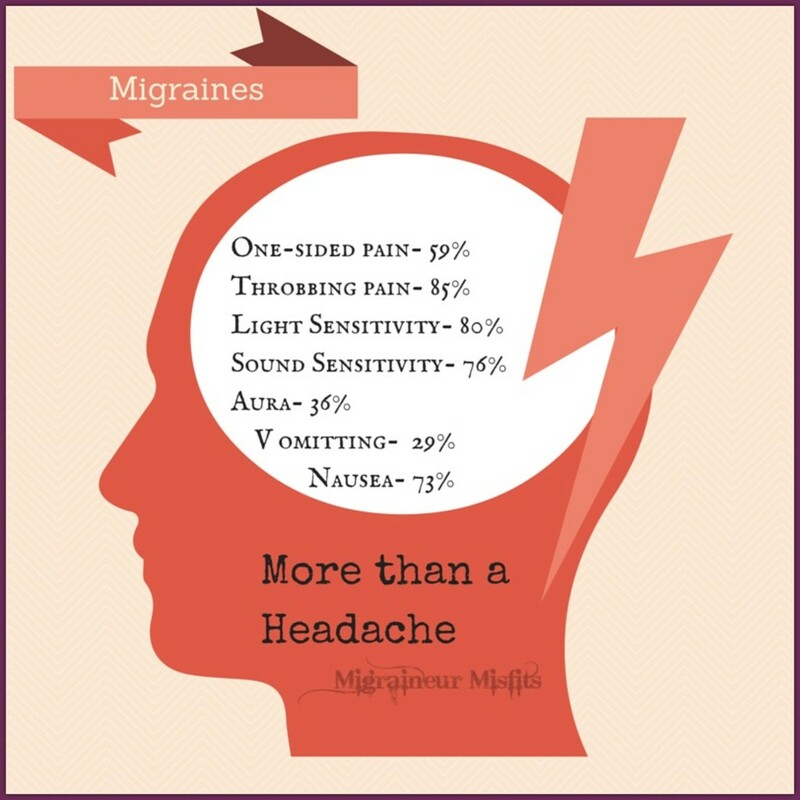 In adults, women are more prone to have migraines than men due to hormonal changes and imbalances. Individuals who have neurological disorders, asthma, stroke and other medical conditions are likely to have migraines too. Biofeedback uses a machine/monitor to teach you to identify the signals of stress such as changes in body temperature and muscle tension. It is coupled with relaxation exercises/procedure to give you the same relief as what oral medication usually does. Acupuncture is an ancient Chinese medical practice that uses a very fine needle to stimulate nerve impulses by inserting its tip into the skin at specific points for treating various disorders. I am also a migraine sufferer and I would like to share with you the preventive measures I do to lessen the occurrence of migraine attacks. a) It would be best to know your personal migraine triggers so you can minimize the frequency of your migraine attacks. For example, if your migraine is triggered by bright lights, wear anti-radiation eyeglass when watching TV or when working on a computer. b) Wear sunglasses or hat or use an umbrella during daytime as exposure to heat or humidity may also trigger your migraine as well as the brightness of the sun can be a visual stimulus. At night, when catching a cab or bus, avoid facing or glancing at the headlights. c) If you lack sleep on previous days/nights, you should immediately make up for the lacking hours of sleep in your idle time. Sometimes we just need to sleep off the migraine to stop the attack. Do not oversleep though for it may also give you a headache. d) If you can bear the pain then just bear it or relieve the pain by applying a cold compress. A gentle head massage may also help, i.e. touch therapy. Avoid taking pain relievers/OTC or prescription drugs if possible as it can affect ones kidney/liver and have adverse side-effects in the long run. 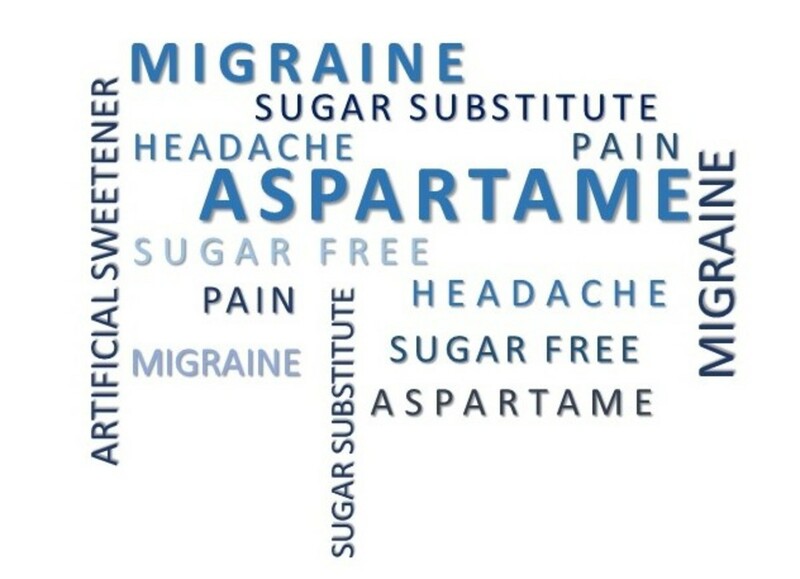 Opt for alternative medicine for frequent and severe migraine attacks.